Destination Canada welcomes Canadian cruise specialist, One Ocean Expeditions (OOE), to the Canadian Signature Experience (CSE) program with its unique 'Fins and Fiddles' expedition cruise to Canada's East Coast. The CSE is a curated collection of innovative travel experiences designed to encourage local and global visitors to further explore Canada by introducing them to the most authentic and memorable experiences possible, Coast to Coast to Coast. 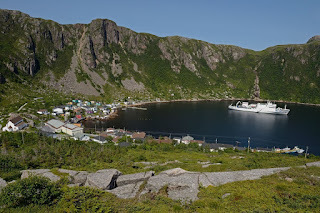 OOE's 'Fins and Fiddles' 11-day expedition cruise http://www.oneoceanexpeditions.com/canadian_signature_experiences_landing caters to travellers and families interested in exploring the diverse facets of Canada's friendliest region - the Maritimes and Canada's East Coast. Departing from Louisbourg, Nova Scotia the voyage provides unrivalled access to remote communities, abundant wildlife, natural beauty and diverse cultural experiences representing Canada's rich history. Zodiac excursions, soft adventures and educational seminars take place daily. These activities include sea kayaking, stand-up paddle boarding, on-shore guided hiking and bicycle touring; meetings with locals in remote fishing communities and educational seminars on marine wildlife, Canadian history and photography by onboard experts. Guests can experience as many activities on the ship as they do off the ship, defining the expedition cruise experience that is unique to OOE. Trip highlights include encountering the fabled wild horses of Sable Island, Parks Canada's newest Natural Reserve off the mainland of Nova Scotia; visiting the world's largest gannet colonies on Bonaventure Island; setting foot on Canada's birth-place, Charlottetown on Prince Edward Island, and walking on the earth's crust at Tablelands, a World Heritage Site in Gros Morne National Park. "OOE is honoured to join the other exceptional members of the Canadian Signature collection", says Andrew Prossin, Managing Director at One Ocean Expeditions. "Together with operators from across the country OOE continues to innovate and develop outstanding Canadian travel experiences that differentiate our great destination on the competitive global stage," added Prossin. With over 200,000 kilometers (over 124,000 miles) of coastline, Canada boasts the longest coastline in the world. OOE's Canadian Signature Experience was chosen for the exceptional experience connecting travellers to Canadians and Canada's geography, rich cultural heritage on coastal communities and marine adventures. In July 2017, OOE is introducing a new voyage on Canada's East Coast, the 'Labrador and Torngat Explorer' http://www.oneoceanexpeditions.com/voyages/labrador. 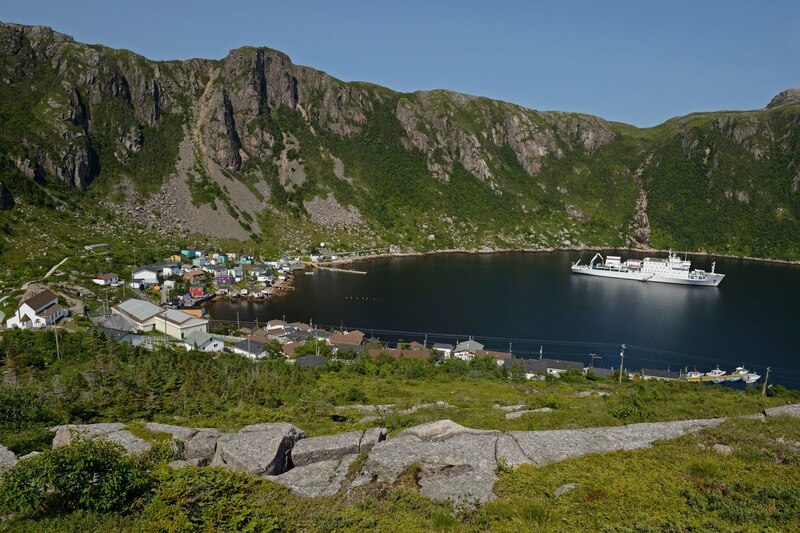 This inaugural 11- day voyage cruises along the rugged coastline of Newfoundland and Labrador and includes a visit to the jewel in the crown of Canada's National Park network - Torngat Mountains National Park – home to the highest mountains in Canada, east of the Rockies. The trip also links several historic locations including the Viking settlement at L'anse au Meadows, a French-built fortress and various remote mission locations and isolated fishing ports. The voyage takes travellers north into the higher Arctic latitudes and gives access to abundant wildlife and breathtaking scenery in remote bays and fjords only accessible by the small ships operated by OOE.